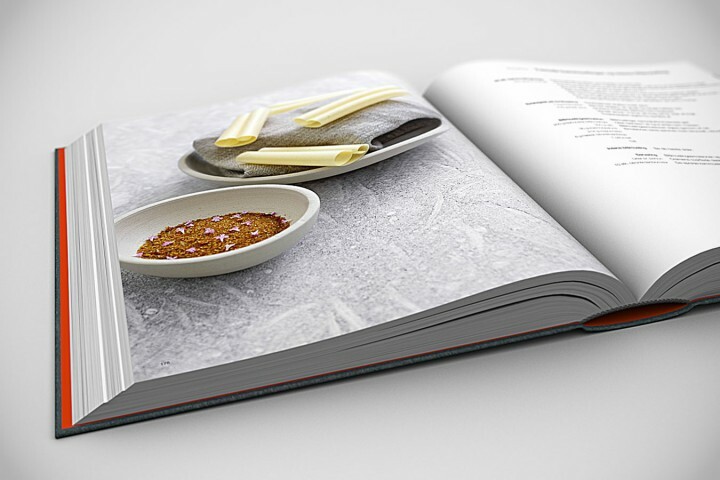 Ronny Emborg – The Wizard’s Cookbook presents 112 detailed recipes with pictures of every dish. 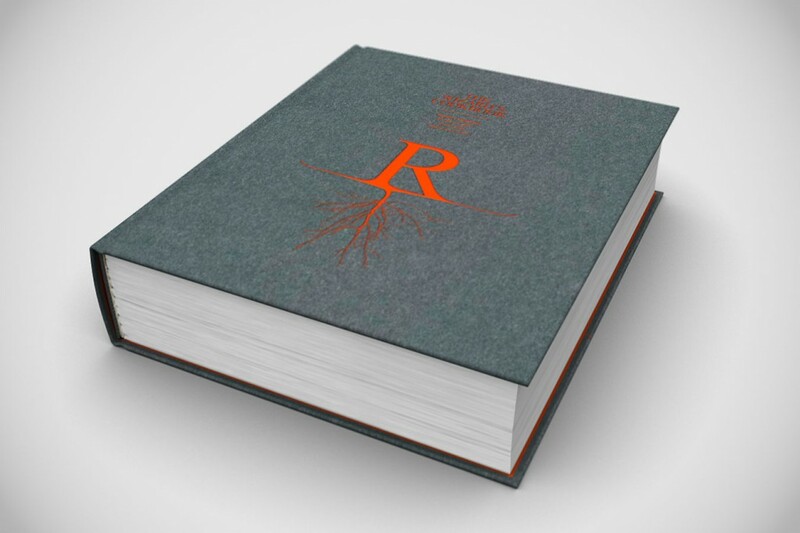 This book is the ultimate introduction to Ronny Emborg’s ‘The Sensory Kitchen’, a style where all senses come to use. 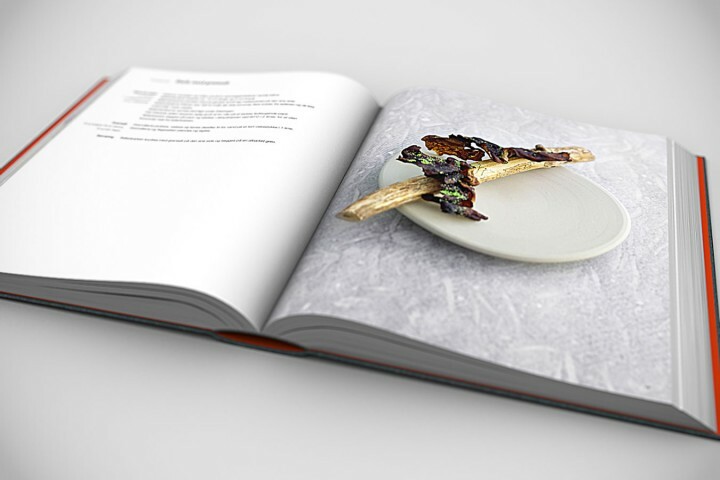 Throughout the book you get an unique insight into the very heart of the kitchen and the many different techniques used – both old and modern. 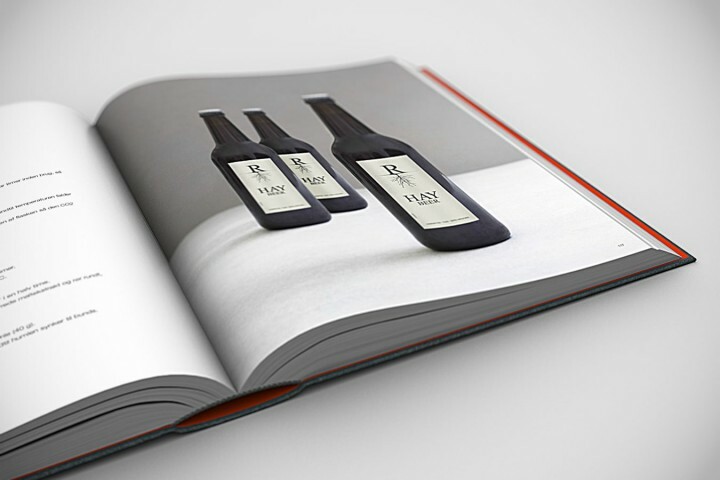 One of many is when Chef Emborg brews his own beer according to the Danish brewing tradition. Making your own wine also adds to the flavour, and this is why the book shows examples of homemade wine made of beetroots. Fermentation is a whole new world of taste and in this new frontier a lot of discoveries can be made. 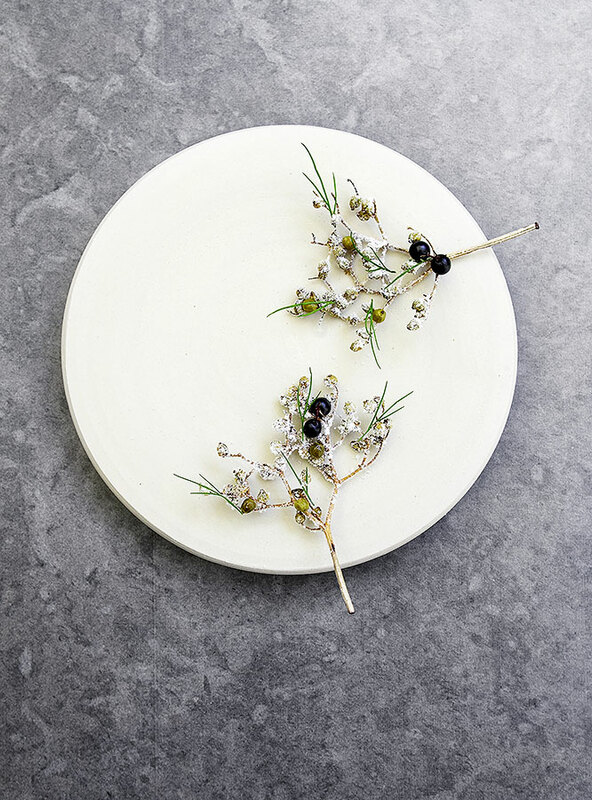 As it did when we fermented garlic for 40 days and came up with brand new textures. 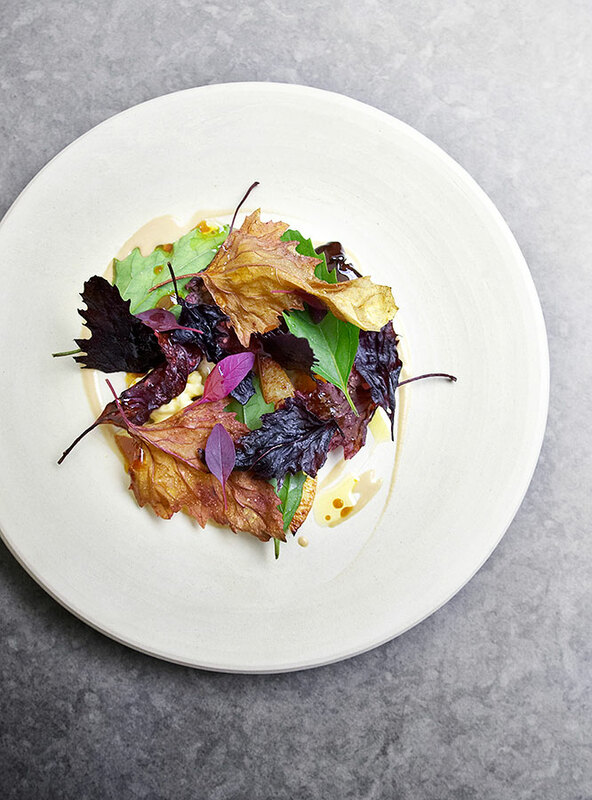 Through history Denmark has a long tradition of salting, drying and smoking produce to extend their lifespan and ‘The Wizard’s Cookbook’ builds on this heritage by taking old techniques and bringing them up to date in a modern kitchen. 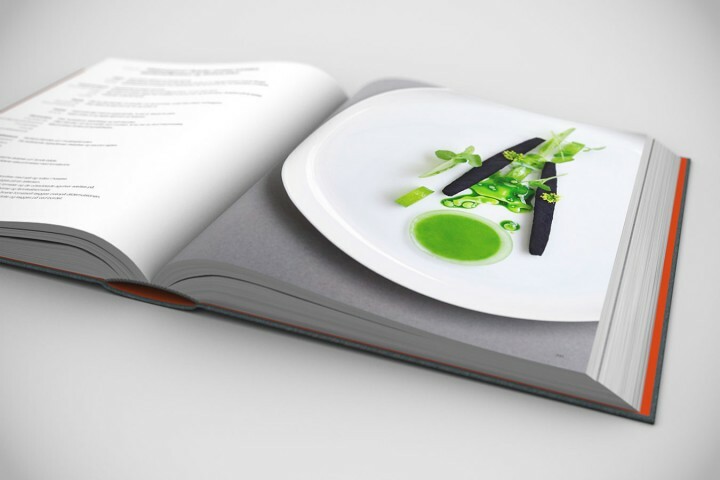 The cookbook is available in a Danish version and a English version. And it ships to all over the world.